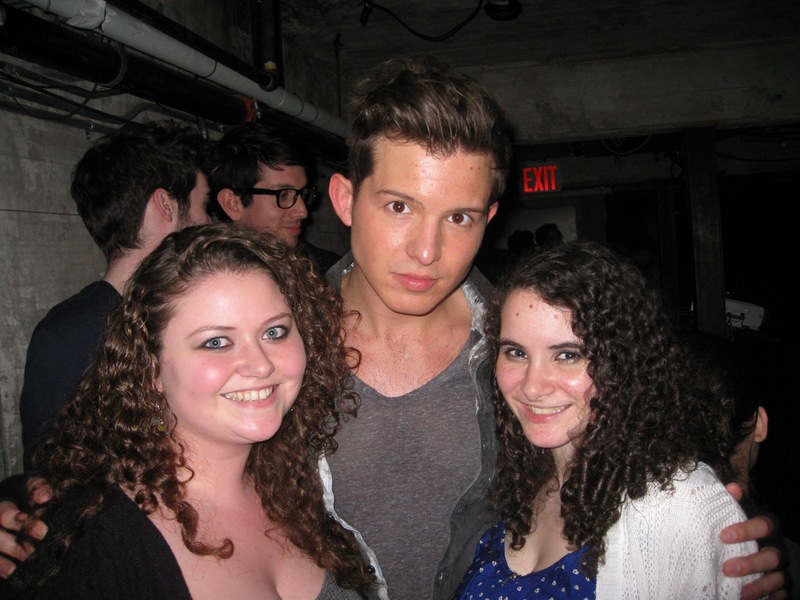 Yes folks, that's me (on the right) and my BFF Kristin posing with Mr. Simon Curtis himself. A big thank you to Simon for being so sweet, and for slaying Brooklyn with his unstoppable pop. great picture! me and alana took a lot of pics together when we finally met at her show, but unfortunately i only have the one i took on my phone - the rest are...somewhere.